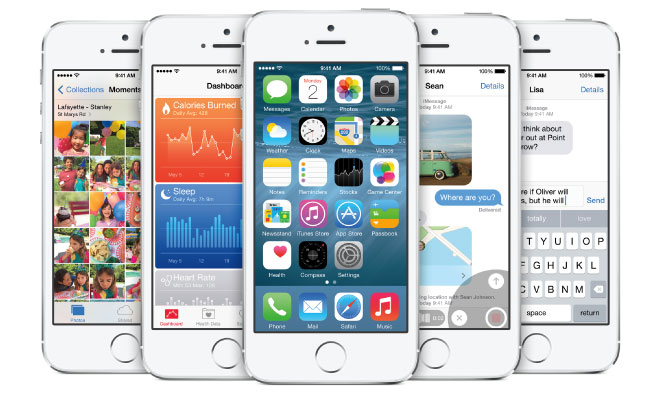 After releasing a set of developer rules for HealthKit in the last iOS 8 beta, Apple on Tuesday updated its App Store Review Guidelines to restrict apps from storing user health data in iCloud, as well as add coverage for upcoming frameworks including app extensions, HomeKit and TestFlight. Apple added the new information to its App Store Review Guidelines webpage, which now covers restrictions and standard operating procedures for HealthKit, HomeKit, app extensions and TestFlight, all new frameworks set to debut with iOS 8. Apple previously outlined restrictions for HealthKit last week, noting apps that share or sell personal user information to ad networks would be rejected. Adding to the marketing limitations, apps that store data in iCloud are also restricted, answering the question of how Apple plans to control sensitive data collected from wearables, iPhone sensors and more. As for the HomeKit smart home framework, Apple requires all apps taking advantage of the API to serve a primary purpose of providing home automation services and note as much in any marketing materials associated with the title. Using gathered data for advertising purposes is prohibited, as is use-based data mining. For extensions, Apple requests basic compliance with the App Extension Programming Guide supplied to app makers through the Developer Portal, as well as more focused limitations pertaining to keyboards. Apple is looking to keep third-party soft keyboard offerings above board and will not tolerate marketing, advertisements or in-app purchases. Finally, developers using TestFlight for beta testing get their own set of rules. For example, apps using the service must be meant for public consumption. Further, all projects must comply with App Review Guidelines and developers need to submit software for review whenever a new build contains content or functionality changes. Apps using TestFlight cannot be distributed to testers as compensation. The regulations are a departure from stipulations set by TestFlight maker Burstly, which Apple acquired in February. Apple is expected to debut iOS 8 alongside a new iPhone and possibly "iWatch" at a special event on Sept. 9.